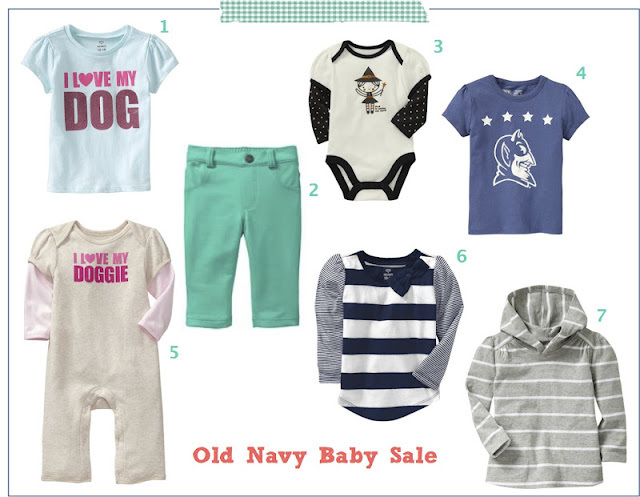 I grabbed some loot for Ashlynn during Old Navy's baby sale, but most of the items have already been stored away since they were in 12-18 month sizes - I just couldn't resist. 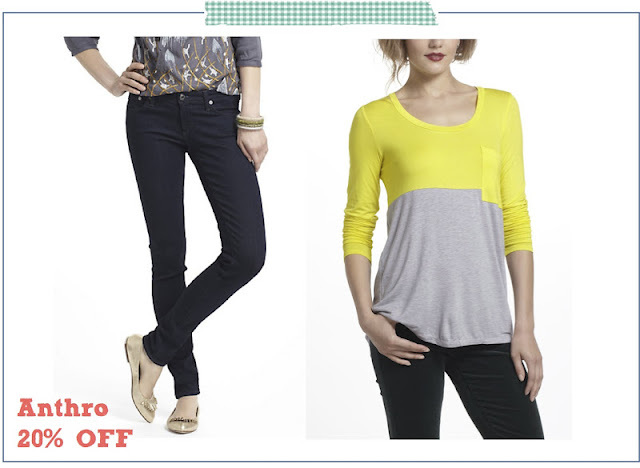 And last Saturday, Anthro had a one day 20% Off for card holders sale, I grabbed some AG Petite Leggings and a color block easy peasy top. Funny how much more A got to add to her closet, it's only downhill from here! Awww love of A's new clothes! Super cute! Cute stuff for both A and Momma! Don't you love how much more you get them than yourself these days? !